CIBC has announced new debit and credit features that should help its customers with daily purchases. 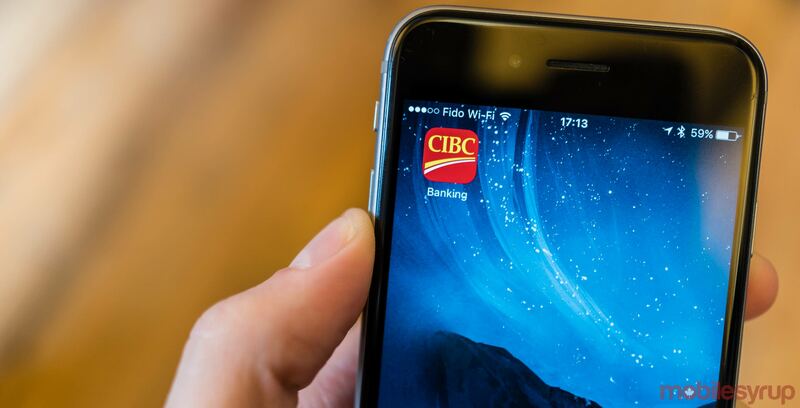 Through the bank’s online platform and Paymi app, CIBC clients can register for cashback rewards, allowing them to earn money back whenever they make purchases from participating retailers. Additionally, users can transfer their cashback rewards with Interac e-Transfer to their accounts. Moreover, from now until June 1st, 2019 clients that register for the Paymi app can earn double the money back on purchases. CIBC also gives users the option to learn more about their transactions. Clients will soon be able to view information such as merchant names, contact information and location via online banking or the app. This update will be available in 2019. You can download Paymi on Android and iOS.